n case there was any doubt that the New York City real estate market is gonzo, word is that someone may pay $45 million for an unfinished four-floor condo, now in contract. 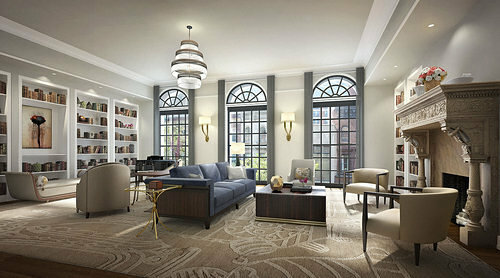 Granted, the 10,000-square-foot apartment is in the Upper East Side’s historic 33-foot-wide Atterbury Mansion on 74th Street between Madison and Park avenues, and has parlor floor heights of 12 feet; but still. 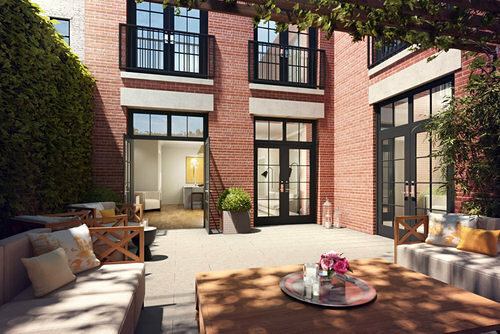 The Journal says that the buyers of the four-floor condo have opted to build out its interiors to their own liking, despite the developer’s offer to finish the apartment with five bedrooms. How much does it cost to outfit a 10,000 square foot house in luxury finishes, again? 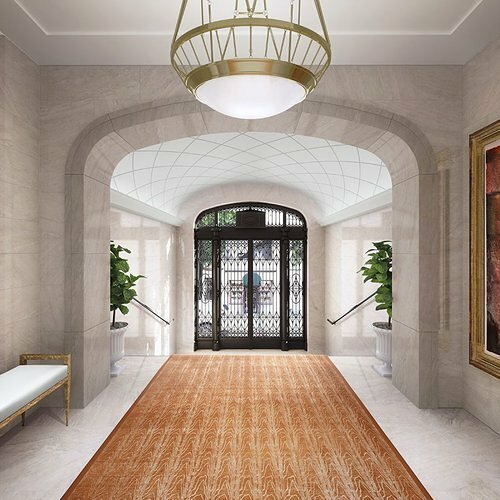 The Atterbury Mansion and its residences are part of the larger development at 33 East 74th Street by Daniel E. Straus, who’s busy at work combining nine adjacent buildings on the block, in addition to the Atterbury Mansion, into a luxury ten-condo development. Strauss first listed the unrenovated Atterbury Mansion in its entirety for $38 million a few years ago, but then wised up and realized he could make a lot more money if he finished the building and sold it off as condos. And that he has: the top three floors of the building that comprise Penthouse 3 sold for $32 million in February, meaning the whole mansion has now sold for $77 million, more than twice what Straus originally wanted.